Square has just released Square Terminal, a new all-in-one point of sale solution for the company’s payments service. Rather than relying on an accessory attached to an iPhone or iPad, Square Terminal provides full end-to-end credit card processing for traditional swipe and chip card payment methods as well as contactless payments, including support for Apple Pay. 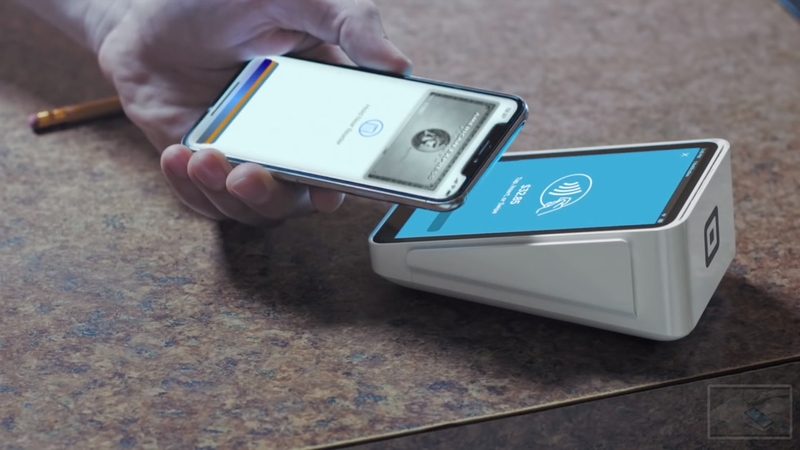 The device connects to Square via Wi-Fi, and includes a touchscreen for keying in transactions and amounts, as well as a built-in receipt printer for issuing paper receipts (although Square’s e-mail and text receipt options are also still available with the terminal as well). A built-in battery and durable construction allows the terminal to be used anywhere without needing to be tethered to a desk, meaning it can be used in environments like restaurants and also be easily set up at trade shows and other events, although merchants will need to either have a Wi-Fi network or mobile hotspot available, although an offline mode allows users to keep taking payments even when no internet connection is available. Terminal is available in the U.S. only for now, and sells for $399, although Square is offering a $300 processing credit for merchants who are new to Square.